Cardi B is heading to Las Vegas. According to USA Today (via The Associated Press), the 26-year-old rapper is getting her first residency in Sin City. The Palms Casino Resort reportedly announced the news on Wednesday and revealed her appearance will be part of its opening of KAOS—a “dayclub and nightclub amphitheater-style complex” that is set to open this April. In addition, the news outlet claimed Above and Beyond, G-Eazy, Kaskade and Skrillex are set to have residencies at the venue. Tickets are now available for specific dates. E! News has reached out to the Palms Casino Resort for comment. It certainly has been a busy time for the recording artist. Over the past month, Cardi B has released music videos for “Twerk” and “Money.” She’s also toured and received five Grammy nominations. In addition, she’s set to perform at Music’s Biggest Night. But that’s not all. She’s also set to star in a 2019 Super Bowl commercial. What’s more, the “Bodak Yellow” artist has been letting her political viewpoints be known. She recently got in a Twitter feud with Tomi Lahren and shared her opinions about the government shutdown. 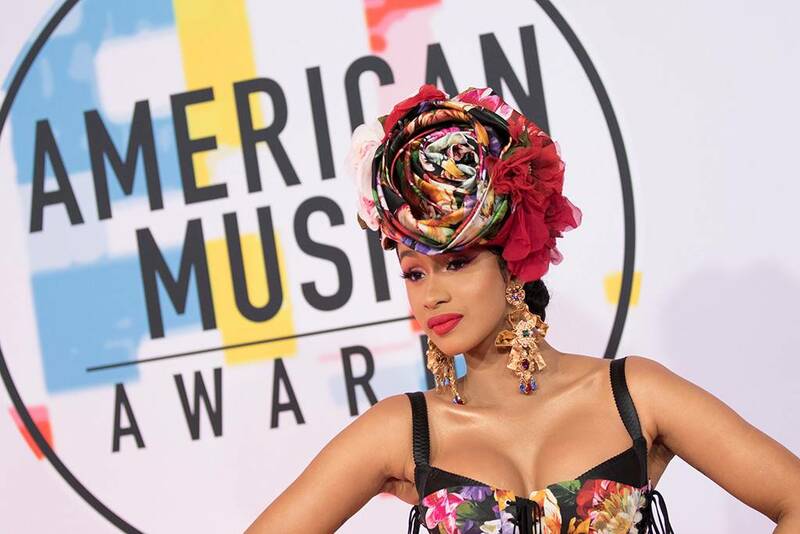 We can’t wait to see Cardi B’s big show!